Ended On 10/12/2018 Thank you! 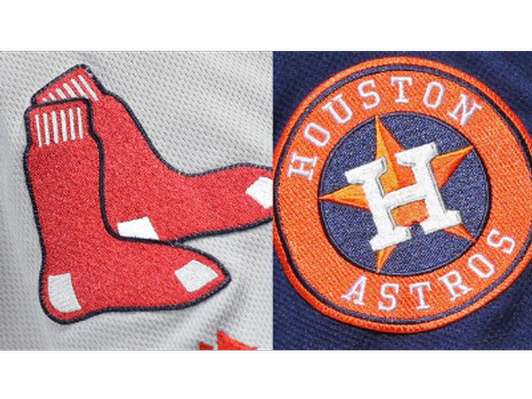 Here's your chance to score 4 tickets to Game 2 of the ALCS between the Boston Red Sox and Houston Astros. First pitch is at 7 p.m. this Sunday, Oct. 14, at Fenway Park in Boston. These are great seats - State Street Pavilion Box 3 Row B! Thank you to Sullivan Tire And Auto Service for generously donating these tickets. Proceeds from the auction benefit those served by Father Bill's & MainSpring, which is dedicated to ending homelessness in Southern Massachusetts. The auction ends Friday, Oct. 12 at 4 p.m., and we will contact the winning bidder shortly after the auction ends to complete payment and arrange the transfer of tickets.